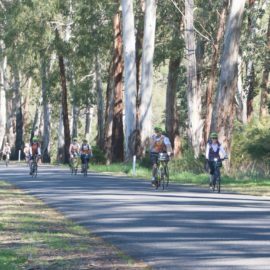 From bike pumps, secure parking and water stations to eager staff armed with maps, information and local tips, our Ride High Country Preferred businesses love bikes as much as you and will make sure your next cycling adventure is all smooth sailing. Do you need some help getting from A to B or would like someone to take care of your puncture? Need to hire a bike for your tribe or wouldn't mind a guided tour through the beautiful High Country? Our bike mad operators will take the stress out of your next cycling adventure. 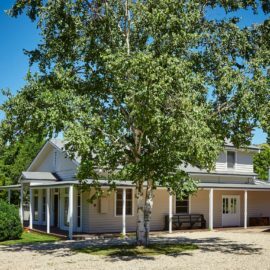 Self contained cabins, large houses ready for a cycling tribe, even cosy retreats for the more romantically inclined, these Ride High Country accommodation options are built to please…especially cyclists. 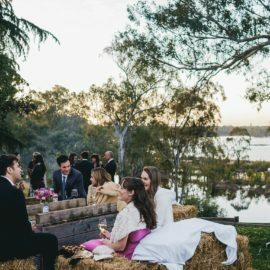 From sipping on a local brew in a shady beer garden to sampling locally grown and prepared produce - pull up, lock up and fill up at these High Country favourites.